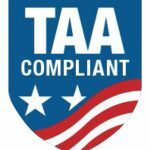 TAA Compliant Products | Protection Products Inc.
Our TAA COMPLIANT products are in adherence with the Trade Agreements Act; made in TAA Designated Countries and assembled in the USA. This list is ideal for United States government hospitals and/or facilities needing to use TAA compliant materials. cover keeps arm board clean and dry. 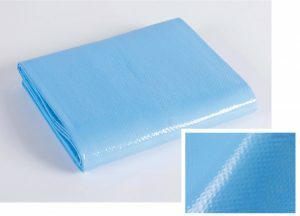 and set-up time; extends the life of reusable headrests and pillows. 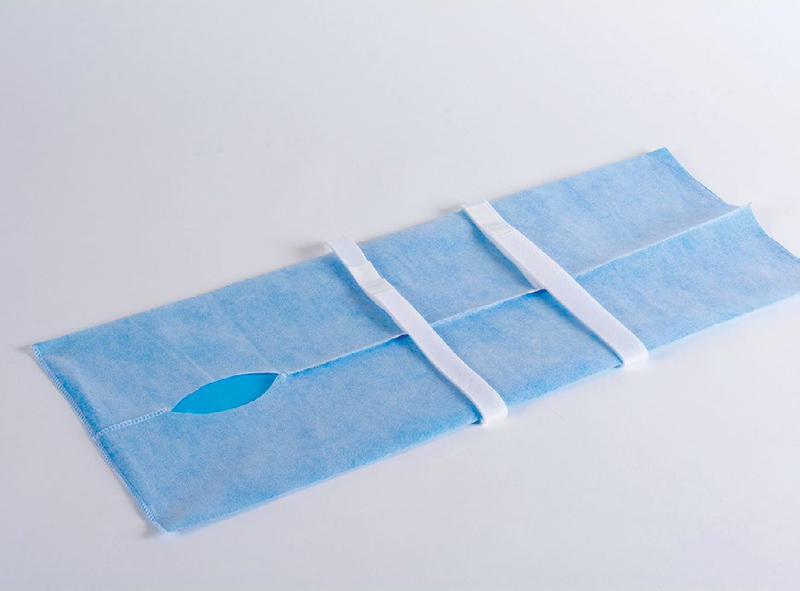 Impervious pillowcase that fits most standard operating table pillows. Protects patients from possible surface contaminants on the OR table. 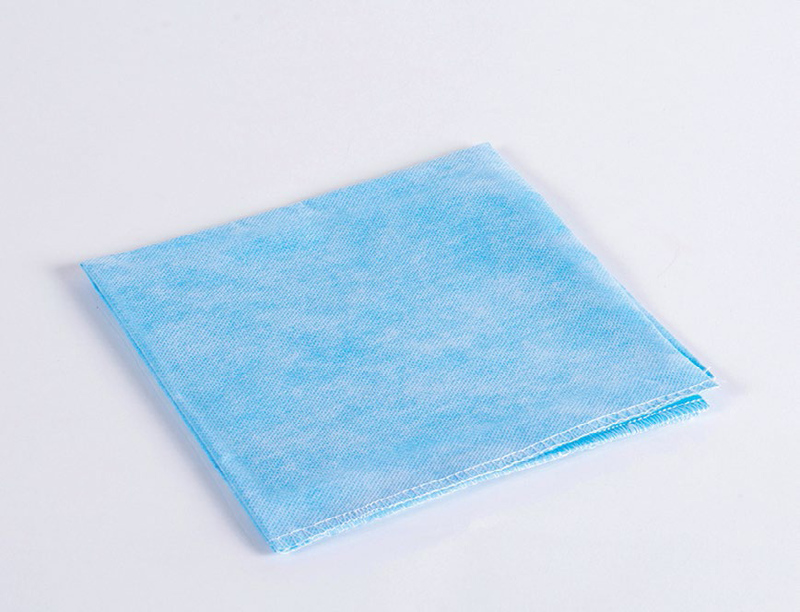 Protects patients from skin irritation by eliminating potential exposure to disinfectant residue. 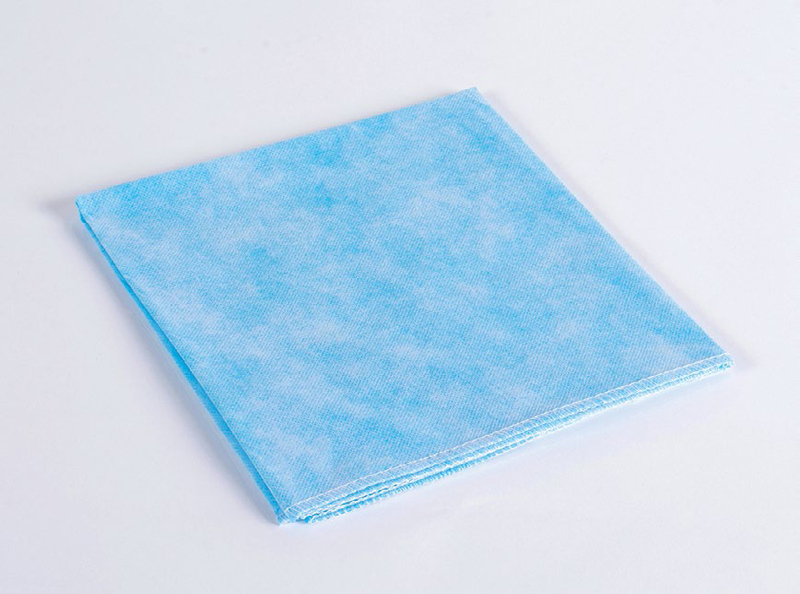 Protects healthcare workers from possible cross-contamination by eliminating the handling of soiled linen by housekeeping; reduces potential of injury from sharps or wire embedded in linen. 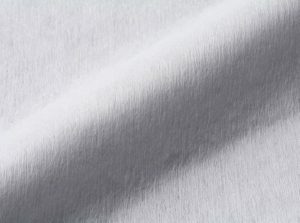 Eliminates lint. 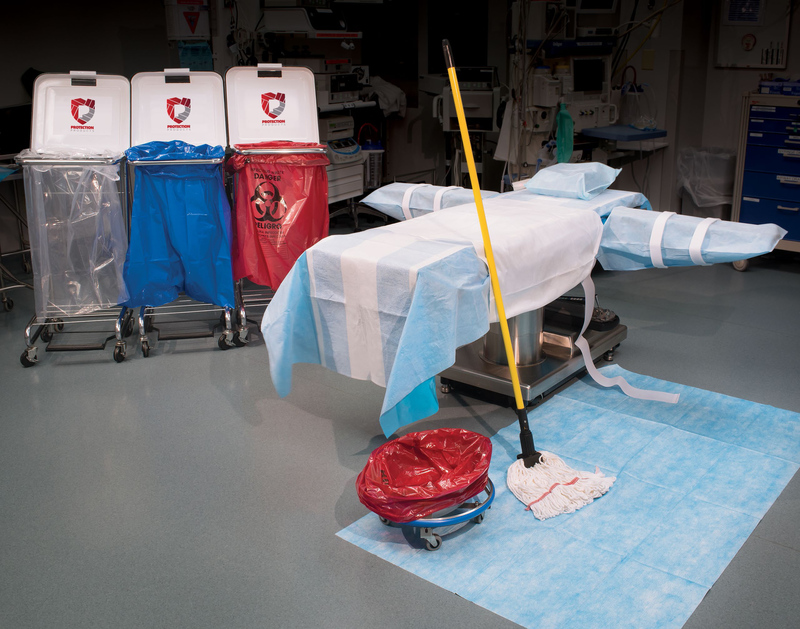 Protects hospital budgets by reducing linen handling expenses; reduces cleanup and set-up time; extends the life of table pads. injury from sharps or wire embedded in linen. 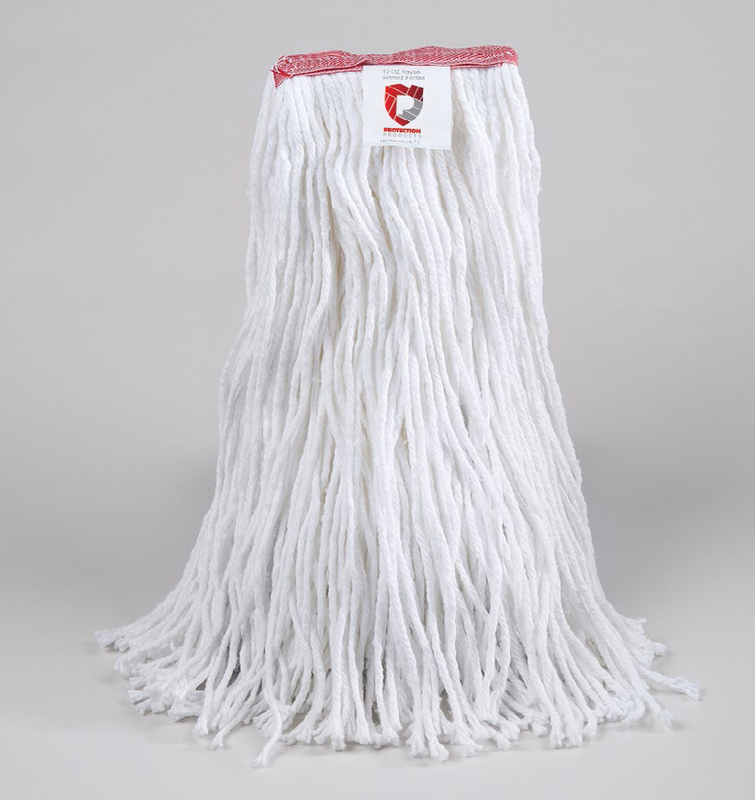 Protects hospital budgets by reducing linen handling expenses. Color code applications with red, yellow, blue and clear bags. 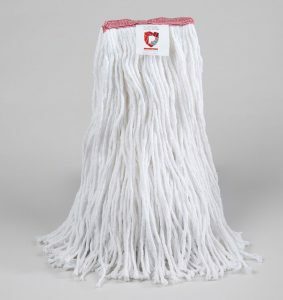 Rayon, cotton, non-woven and microfiber mop heads. 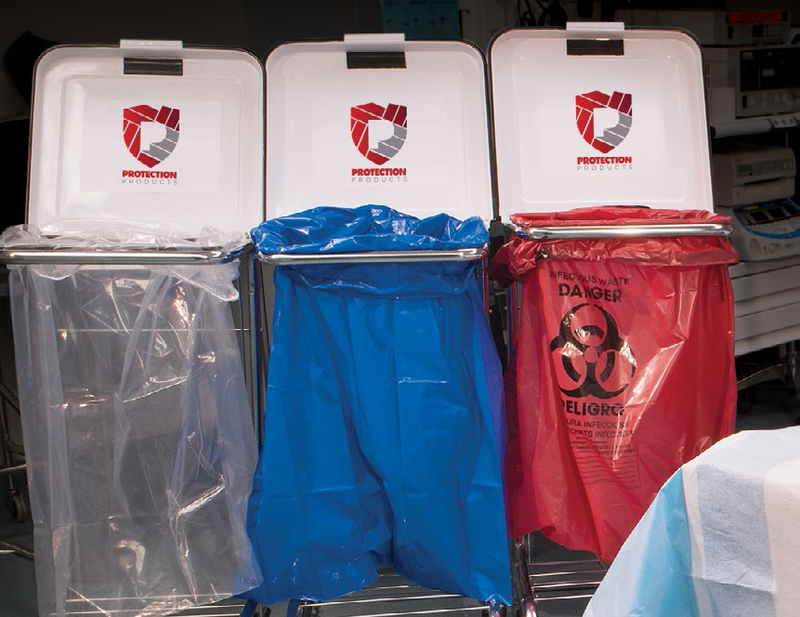 Our products help protect hospital personnel and their patients from the hidden dangers of potentially infectious contaminates, while decreasing costs, increasing cleanup efficiency, & assisting health care professionals in meeting OSHA and AORN guidelines.